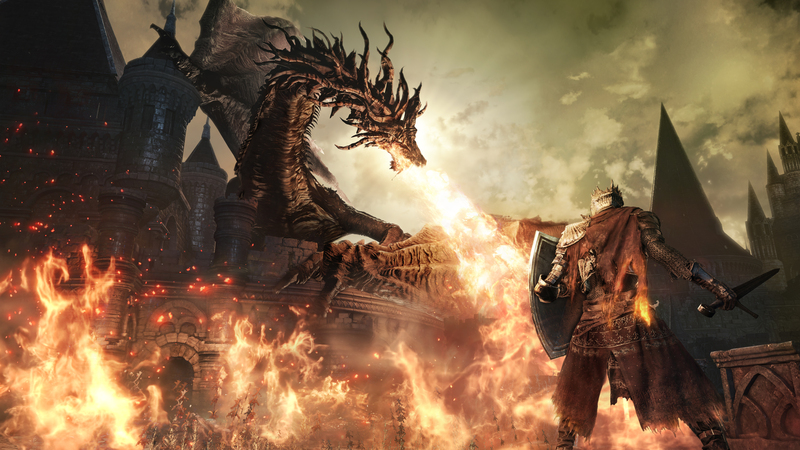 Dark Souls III Hands-On: Reliable And Improved, Yet Death’s Still Got The Edge | "DESTROY ALL FANBOYS!" 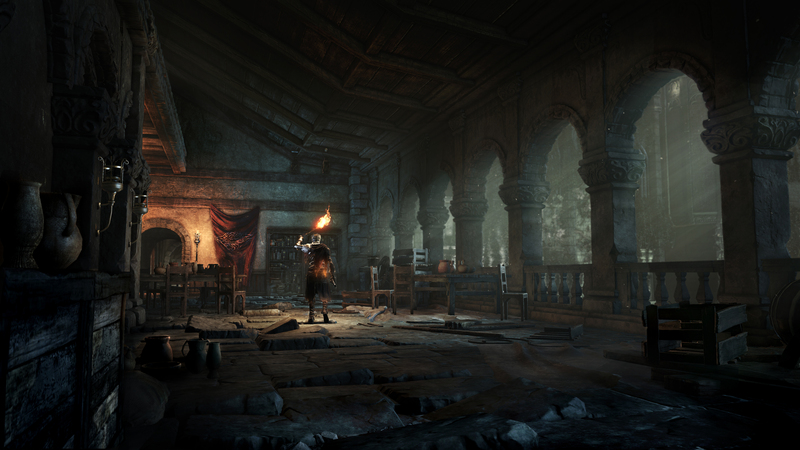 The nice list of changes and improvements to Dark Souls III may fool some players into believing the series has gone soft in its third installment. 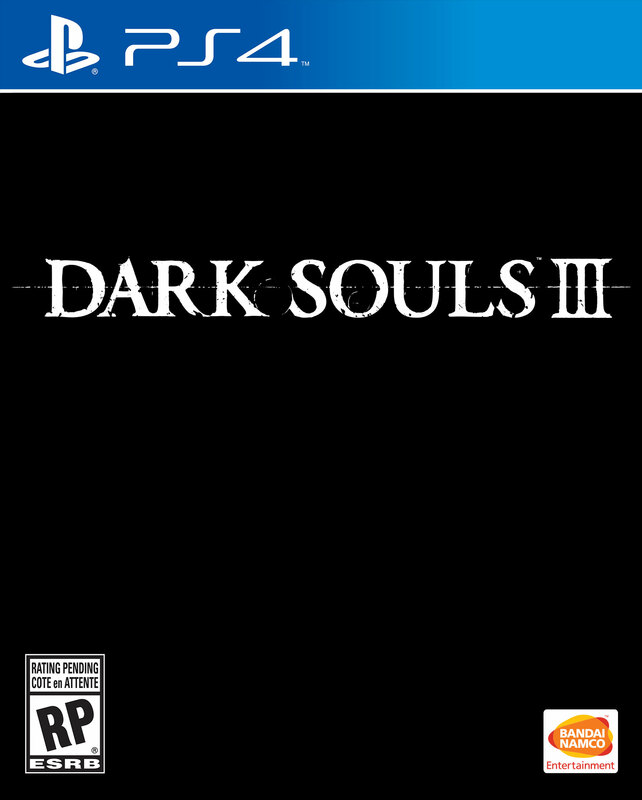 However, FromSoftware and the assorted AI enemies out for your digital scalp will be laughing at those who take this upcoming PC, PS4 and Xbox one game lightly. 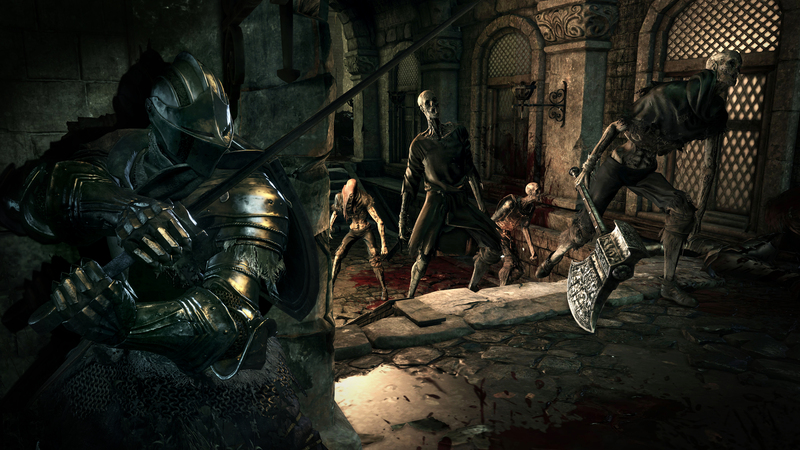 While the game adds new charge attack and block-breaking moves to the already fine repertoire, all that really means is expert Souls players will have some new skills to make shorter work of certain enemies and new players will need to learn this isn’t a straight-up hack and slash game at all. The demo shown at Bandai Namco’s NYC event was thrilling and a ton of deadly fun to play. Making my way through that demo for about twenty or so minutes until I got taken out by a huge charging armored beast with a big weapon and shield, it was clear that FromSoft’s vision for the series is pretty much perfected. In addition to the fierce AI opponents, the build had an extremely large and non-partisan dragon dropping in to roast anything and anyone within reach of its fiery breath. While daunting initially (going up the stairs towards it was certain death), it became obvious that that fire-breathing pest was going to come in somewhat helpful after all. Ahead of my character was a pack of freshly risen undead enemies that would normally had been a challenge to chop through. Fortunately they were in range of that dragon’s breath and all were incinerated within a few seconds of it flying in and landing. Still, timing and speed was required in running through that short area because that scaled fryer continued to blast out flames only pausing to take the occasional breath. One of the bigger changes is in just how expansive the maps will be. Despite FromSoft using the same game engine here, the environments you see can now be completely explored instead of being incredibly lovely backdrops you couldn’t always reach. This new and more open world will mean more cruel deaths for someone like me who marvels at game art and fully realized fantasy worlds. I know it’s a bad thing to do in a Souls game, but the bulk of my deaths outside those tough bosses and some of the more crafty enemies and traps have come from staring at something gorgeously rendered before clearing out an area. Hey, what can I say? Great game art makes me stop and smell the roses. There’s really nothing negative at all to report about the game other than the waiting period until it’s all done and shipped (sometime in 2016 for PC, PS4 and Xbox One). 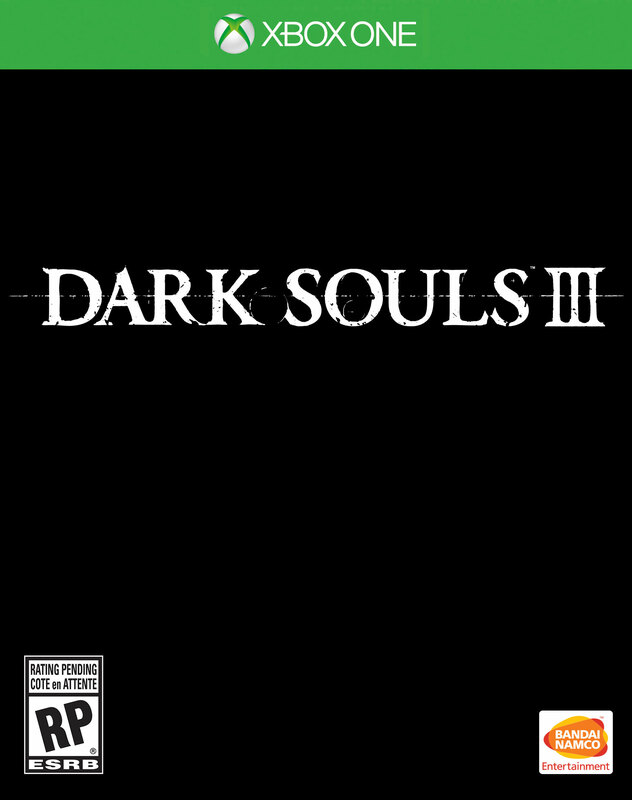 FromSoftware is at the top of their game with this series and Dark Souls III is clearly on track to be yet another reliable (and brutal) entry in a series known for its unforgiving nature and compelling gameplay. 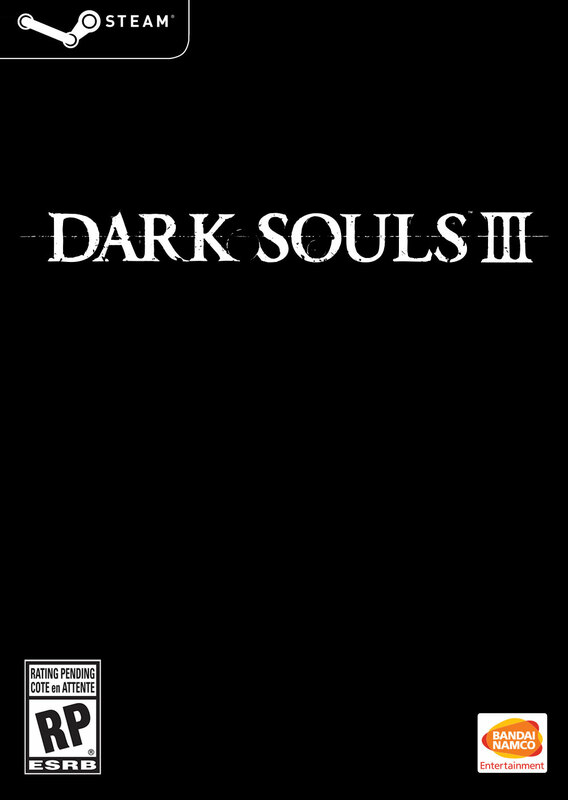 This entry was posted in 2015, Commentary, DAF, Features, Updates and tagged 2016, Bandai Namco Games, BUY This Game, Coming Soon, Dark Souls III, Demos, DLC, FromSoftware, Gallery, Hands-On, Imports, In Production, Japan, Microsoft, PC, PC Games, Playstation Network, Pre-Order Bonus(es), Pre-Orders, PS4, PSN, SCEA, Screenshots, SEN, Sony, STEAM, Valve, VGA 101, Videogame Appreciation 101, Videogame Trailers, Xbox Live, Xbox One, YouTube by geelw. Bookmark the permalink.